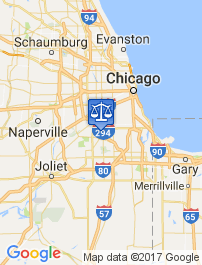 Home» DUI law » What is the Illinois DUI Statute? According to Illinois Statute, driving while under the influence of alcohol or drugs is illegal. 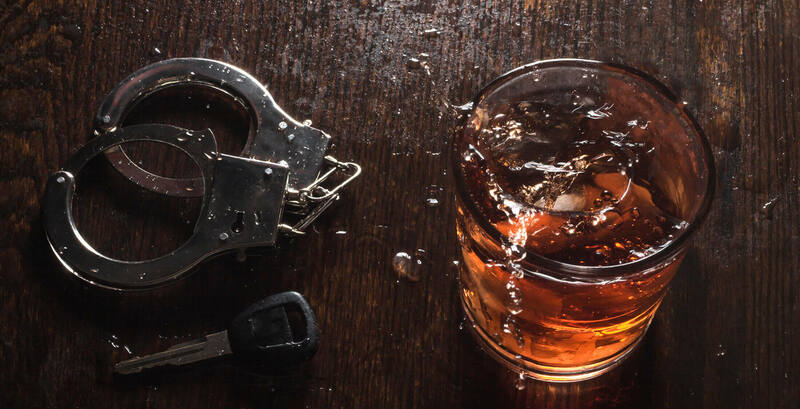 The law found in statute 625 ILCS 5/11-501 determines what constitutes driving while under the influence and what the penalties are for breaking the law. Illinois legislatures continue to refine the law to protect the interests of all people living in the state and using the roads. Since alcohol and drugs can impair judgement and cause erratic and unsafe driving, legislators have passed a strict law with severe consequences, especially for repeat offenders. In other words, you don’t have to be driving to get arrested for DUI. If you are in physical control of a car, even if you aren’t driving, you can still get charged. Also, if your driving is impaired as shown by being involved in an accident, you can still get charged for DUI even if your BAC is under .08. There is no specific level of drug that must be met to be charged for DUI. Any amount of an illegal substance will result in DUI charges. Additionally impaired driving caused by a legally prescribed narcotic can still result in a DUI. What is the penalty for driving while under the influence? Increased penalties may be added if a child under the age of 16 is present, the BAC is .16 or higher, if it occurs in a school zone, or injury or death occurs. Each subsequent DUI conviction has increased penalties including community service, increased prison sentences and higher fines. What do I do if I am arrested for DUI? 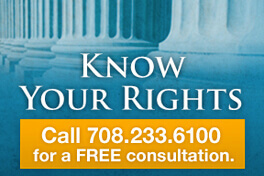 Anytime you are arrested, it is essential to contact an attorney right away. The officers and prosecutor are working hard to build a case against you. It is important to have a person on your side, representing your interests. 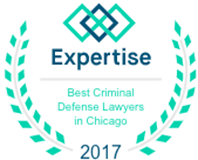 An experienced DUI attorney knows the process and can guide you through court appearances. 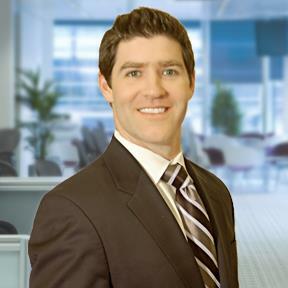 Dennis Dwyer has defended many DUI cases and understands the complicated DUI laws. Give his office a call today to discuss your case.